i love how there is a moment of silence before and after this song, so you as a listener, can soak up all the beauty that is right before you. 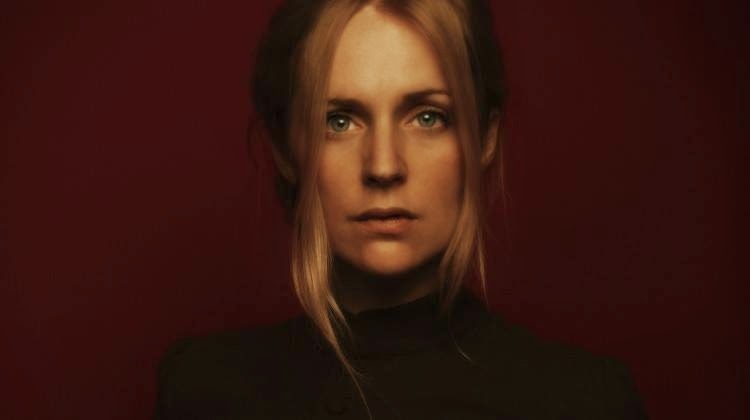 the danish vocalist strips her music down to the bare minimum and allows for that space to draw you in. taken off her exquisite album 'aventine', if you like what you hear, please make an effort to bask in the rest of her long player. you will thank me for it!